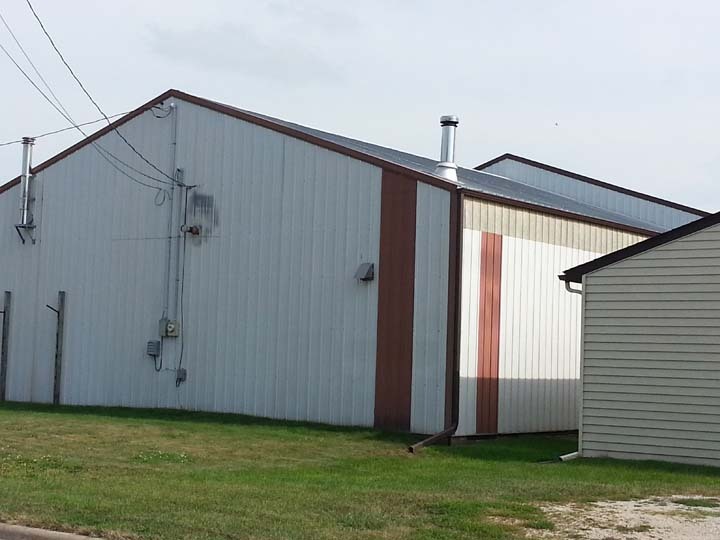 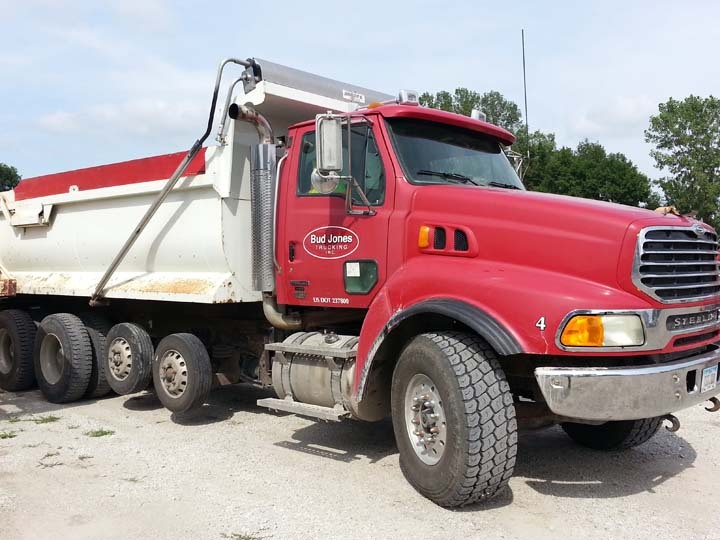 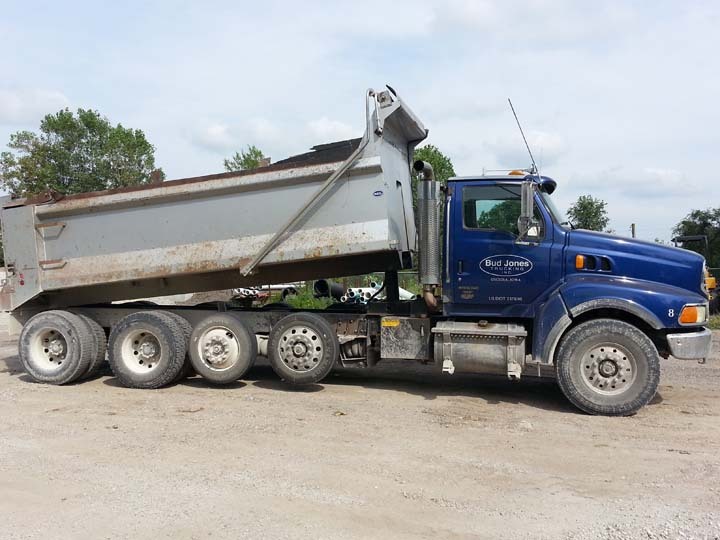 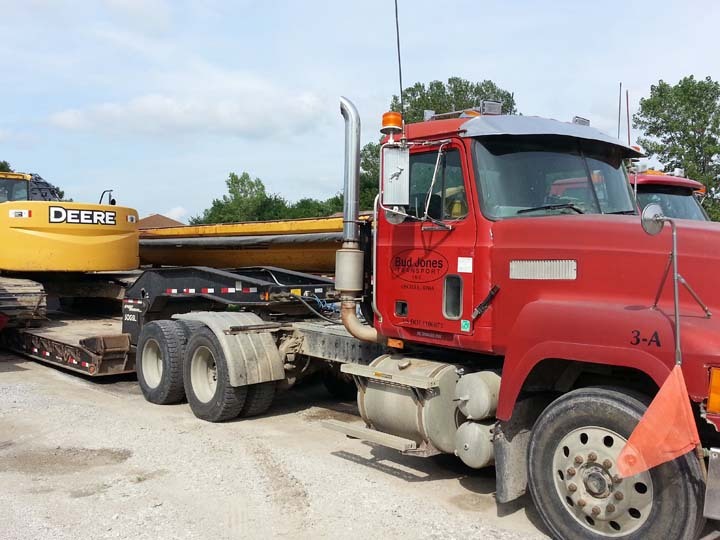 Bud Jones Construction, Inc., in Osceola, IA, is the area's leading contractor serving Leon, Lamoni, Lucas and Murray. 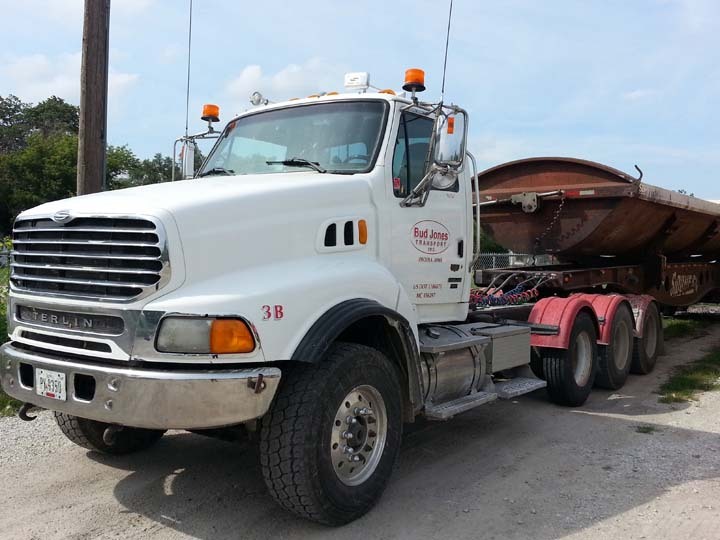 We specialize in sewer and water lines, water mains, demolition, rock, sand, pea graveling and more. 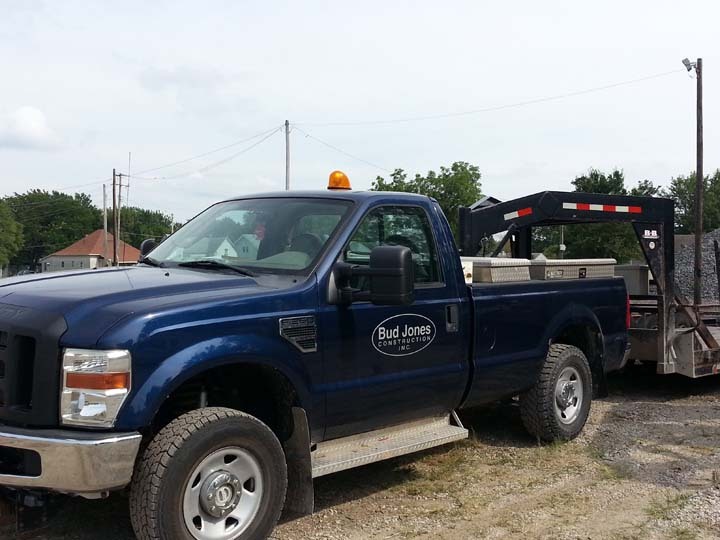 For all your contractor needs, contact Bud Jones Construction, Inc.